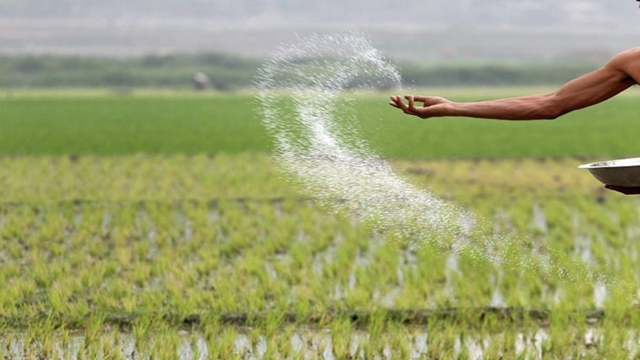 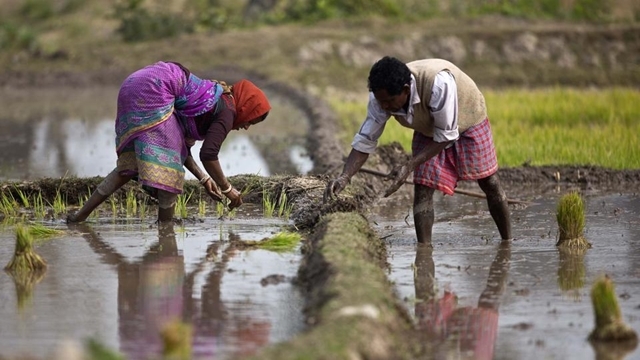 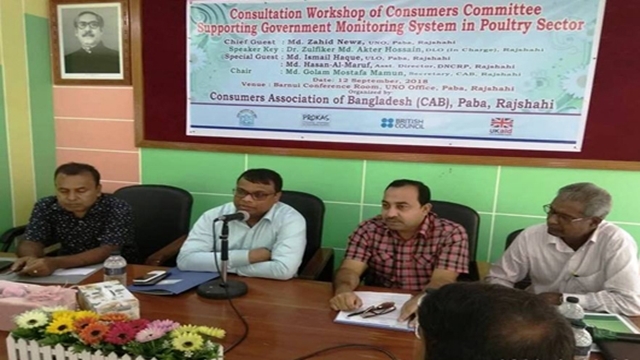 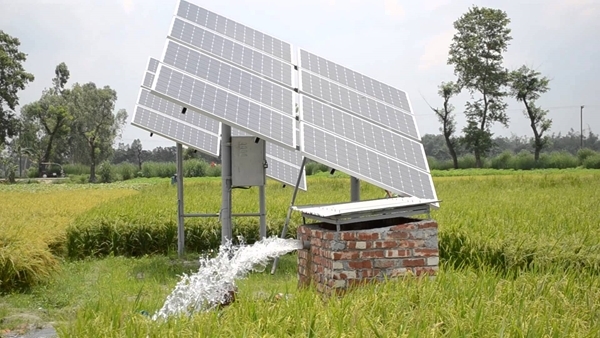 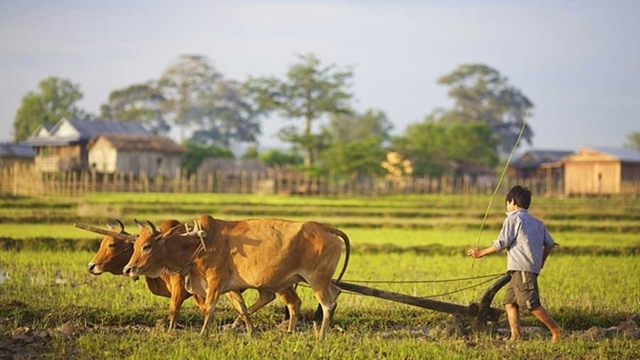 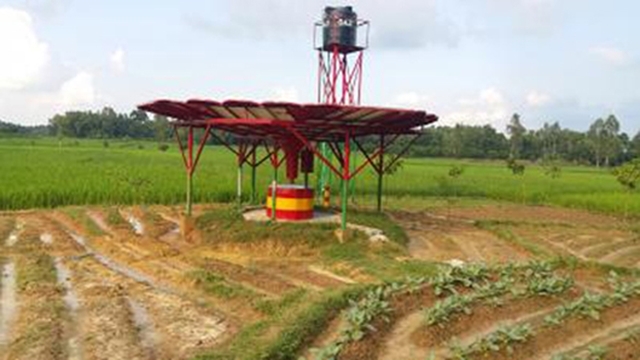 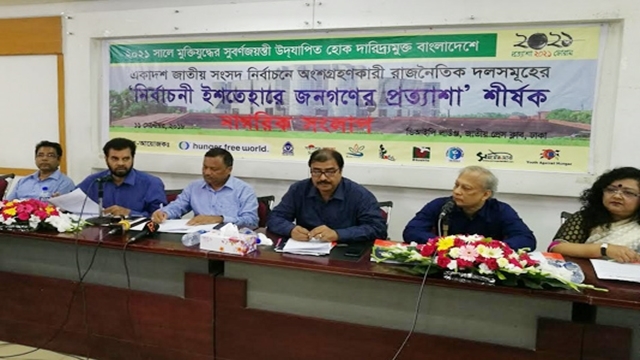 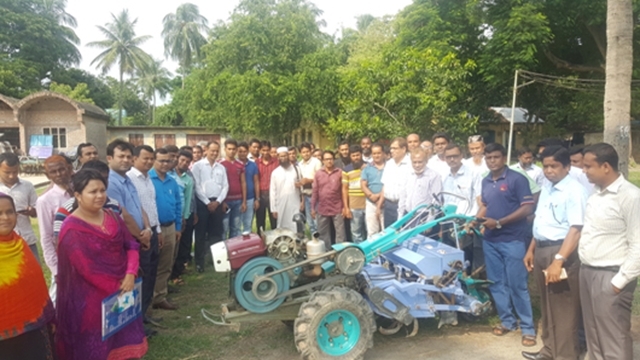 Scientists and researchers unanimously mentioned that large-scale adoption of conservation agriculture (CA) and farm mechanization can be the effective means of facing the existing agriculture related challenges. 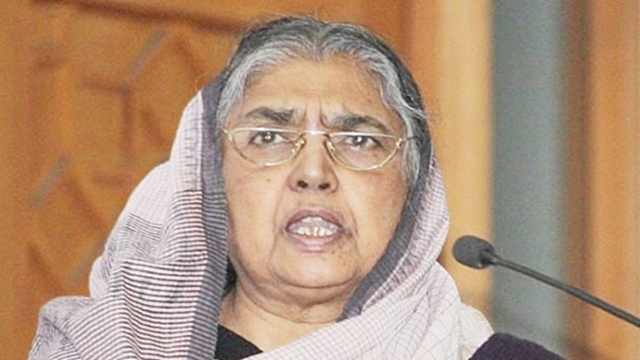 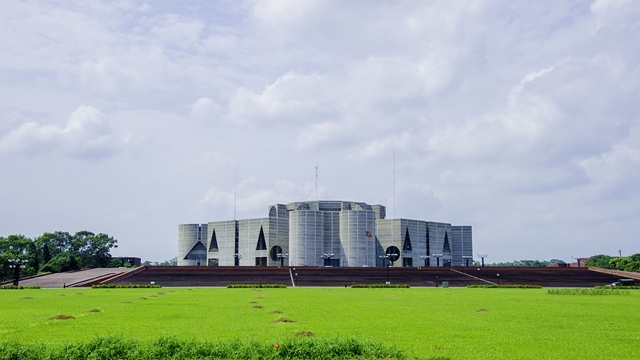 The Jatiya Sangsad today passed the Barind Bahumukhi Development Authority Bill, 2018 in an amended form that was earlier recommended by the parliamentary standing committee. 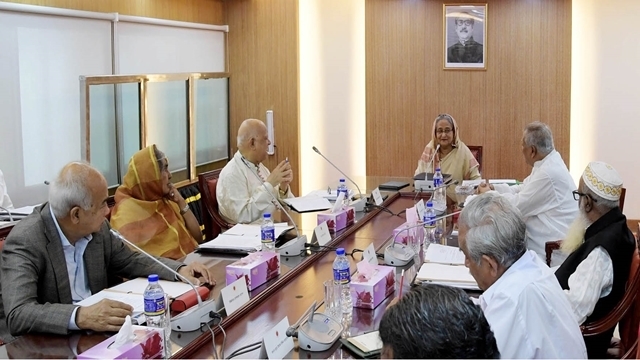 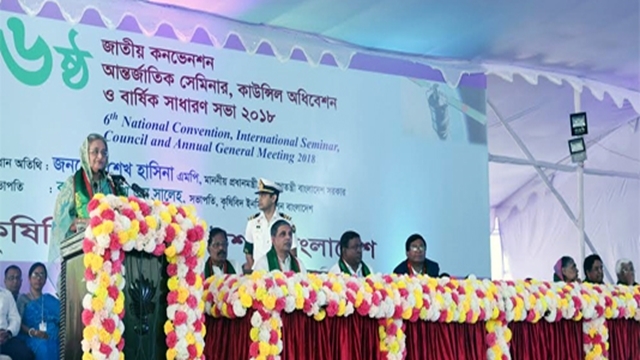 Prime Minister Sheikh Hasina today asked agriculturists to give special attentions so Bangladesh does not need to beg to others for food in future as the country became self-reliant in food. 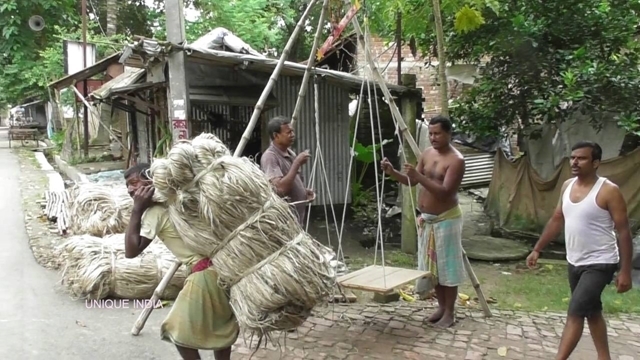 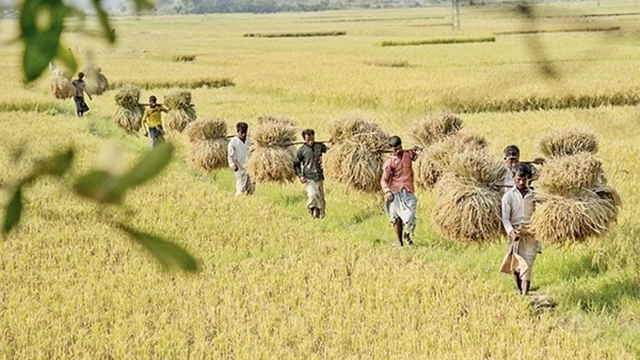 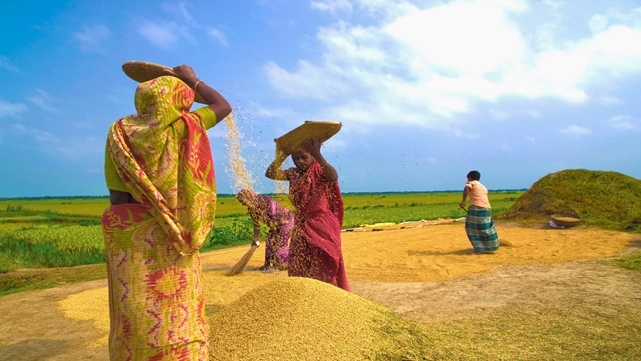 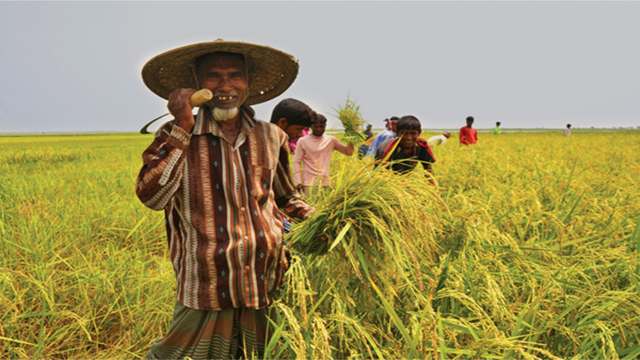 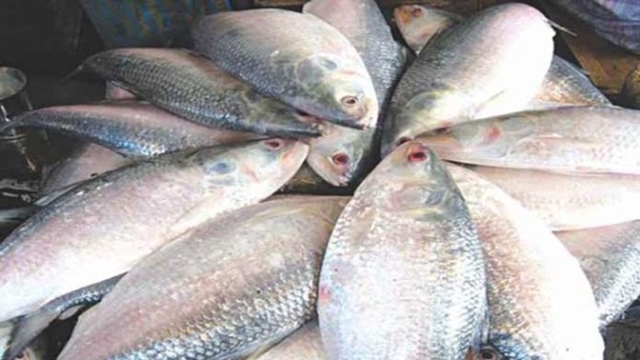 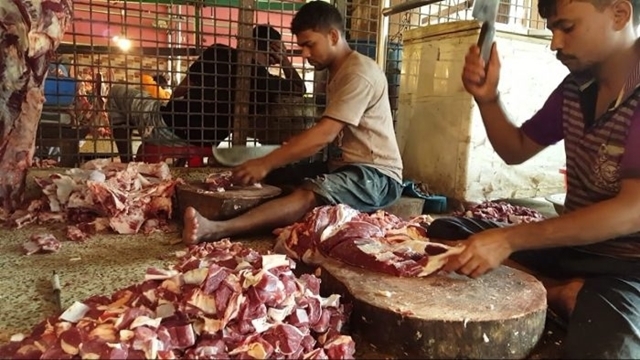 The latest production estimate of boro is 8.67 percent higher than 1.80 crore tonnes harvested in 2016-17, according to the Bangladesh Bureau of Statistics.